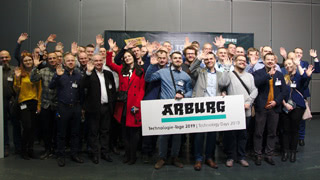 Arburg Technology Days 2018: Around 6,300 guests from 54 countries. Large groups from overseas: around 160 guests from the USA and around 100 from China. Largest groups from Europe: Around 200 guests from Switzerland, 185 from France, 130 guests from Poland. The ENGEL Deutschland Technologieforum Stuttgart is celebrating its birthday. 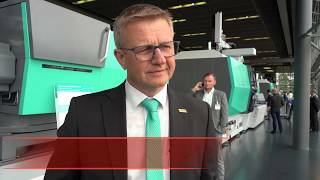 Five years ago, the injection moulding machine builder and systems solution provider opened its fourth sales and service subsidiary in Germany. 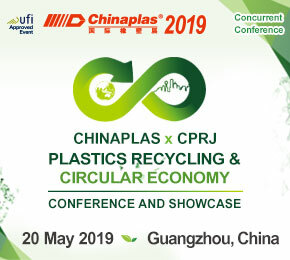 The event is organized by AZL Aachen GmbH in cooperation with Aachen Center for Integrative Lightweight Production (AZL) of RWTH Aachen University. 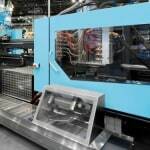 In mid-June the roadshow for the new CX injection molding machine series from KraussMaffei started. 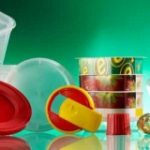 Injection moulding machine manufacturer and partners present Packaging Days on 5 and 6 May 2015. 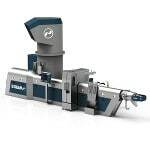 Austrian company battenfeld-cincinnati demonstrated its extrusion competence to customers. 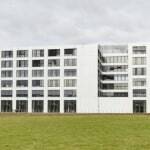 Prior to Dr. Thiele PET-Recycling Forum Gneuss organizes Open House on March 3 in Bad Oeynhausen. 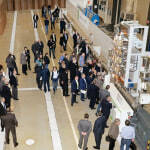 More than 100 customers came to the KraussMaffei Open House dedicated to the polyurethane processing. 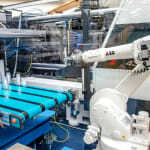 In Lossburg Arburg demonstrated the latest developments for the packaging industry. 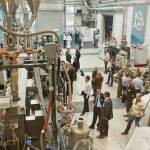 Arburg will be holding the first ever "Packaging Days" event at its headquarters in Lossburg from 5 to 6 November 2014. Around 60 guests find out more about injection moulding topics at the June event in Budapest. On 26-27 June some 500 guests visited the Bavarian factory of Chinese injection moulding machines producer. Ferromatik Milacron's Open House at the company's Kaiserstuhl factory premises ended with a record 1,200 visitors and guests.